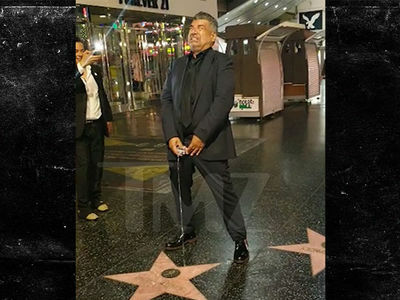 Trump's Walk of Fame Star First Video of Vandal Going HAM!!! 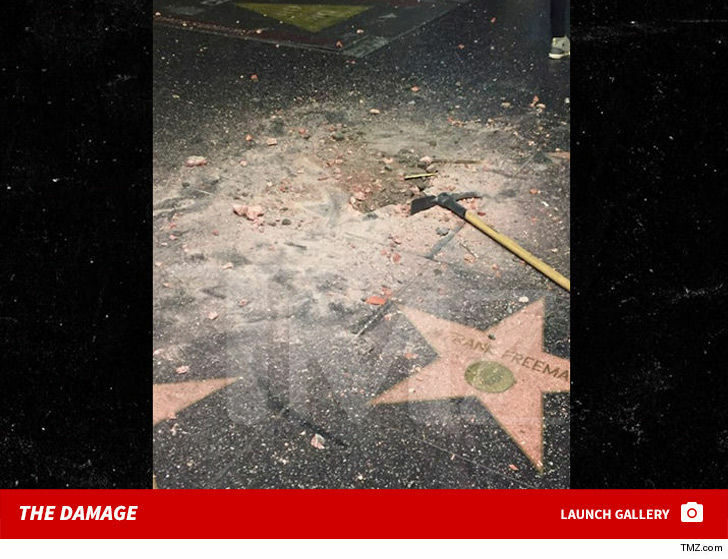 Donald Trump's Hollywood Walk of Fame star didn't stand a chance against its latest attacker -- whose pickax was in full swing ... as you can see in this video. 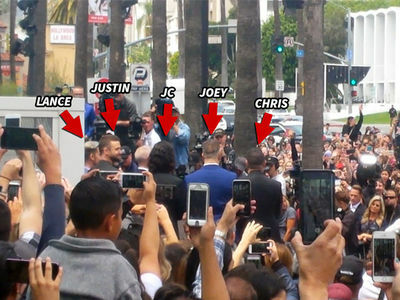 TMZ obtained footage of 24-year-old Austin Clay going to town early Wednesday morning on the star ... dislodging it from the famed sidewalk, and leaving it in tiny pieces. Eyewitnesses tell us this happened around 3:00 AM, shortly before Clay reportedly called cops himself and later surrendered. No one tried to stop him, but then again he was madly swinging a pickax -- not the easiest thing to shut down. The damage Clay caused is far worse than James Otis' bang-up work in 2016. He'd agreed to pay $4k to fix it up after pleading no contest.